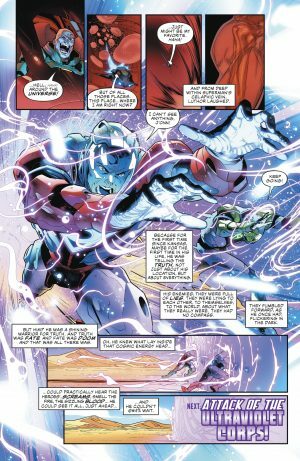 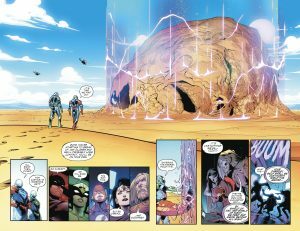 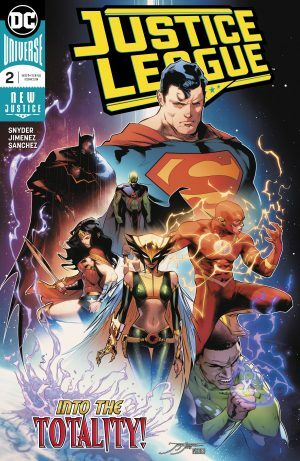 DC Comics Universe and Justice League #2 Spoilers follow. 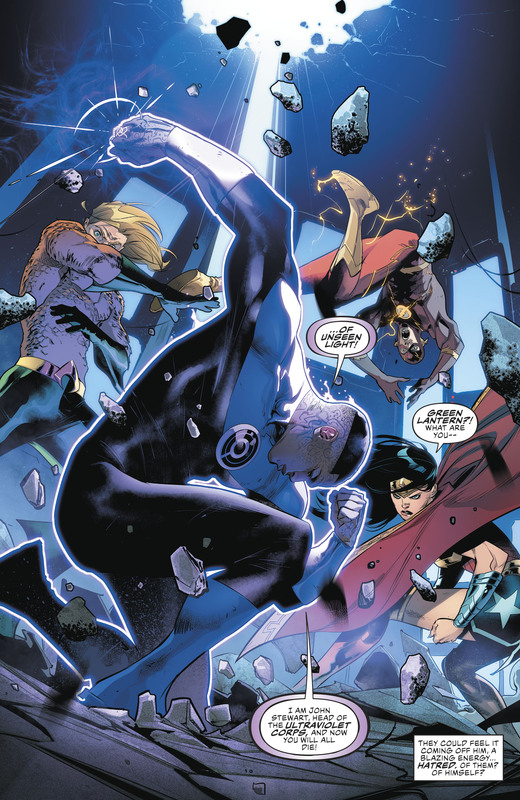 …The New Ultraviolet Lantern Corps and Still Force Debut! 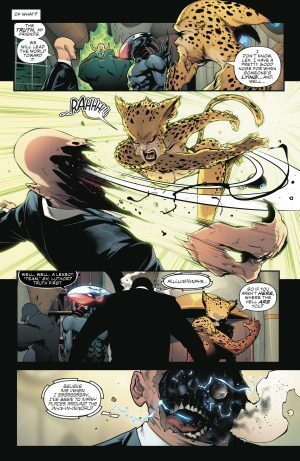 The Legion of Doom begins to form this issue after Lex Luthor seemingly killed and stole Vandal Savage’s new Injustice Gang headquarters last issue; an HQ that looks like the 1970’s Legion of Doom base much like the current Justice League Hall of Justice evokes the same Superfriends vibe for their HQ. 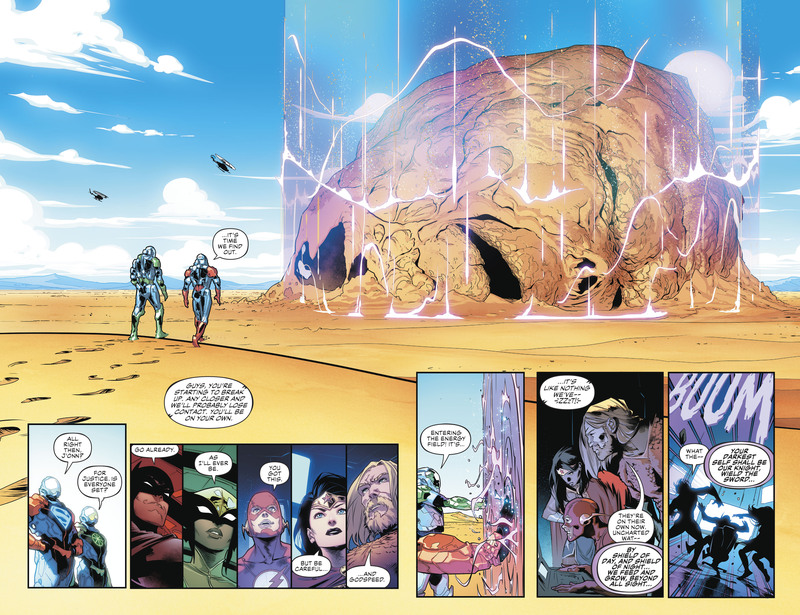 Lex Luthor explains the Totality to the team and that to unlock it they must find seven new hidden forces of nature. 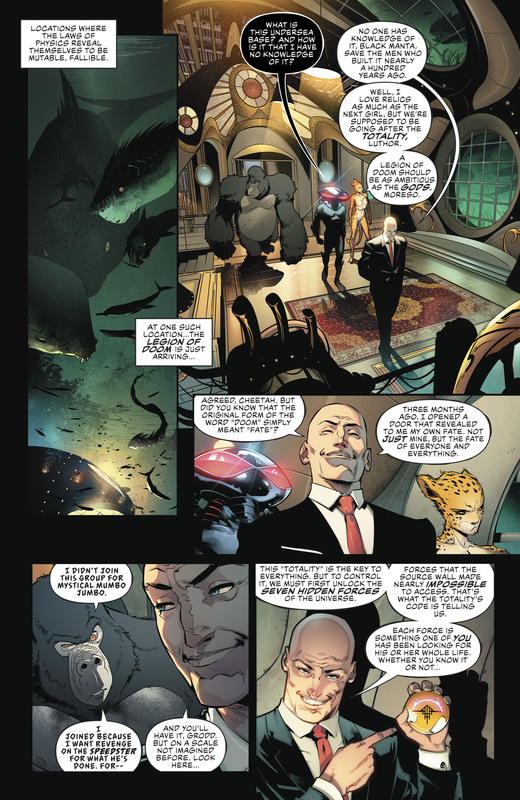 These will likely coincide or mesh well with each member of the Legion of Doom. 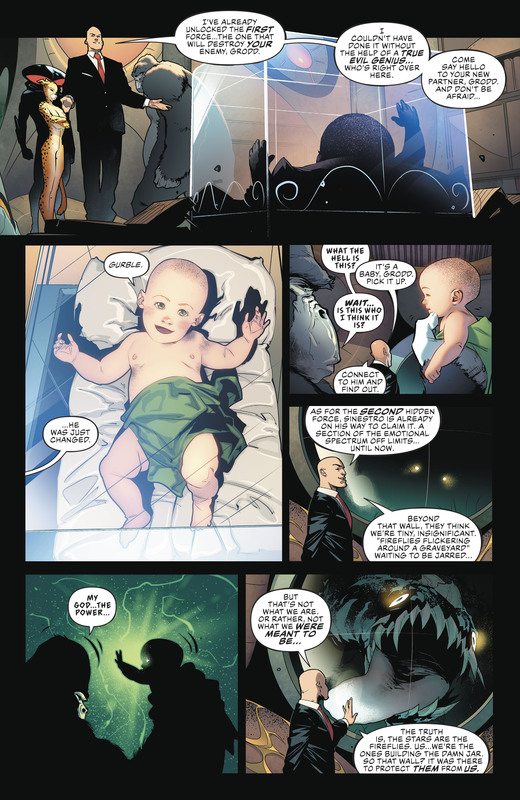 For example, the Still Force, the opposite of the Speed Force, seems to be where Gorilla Grodd is headed power-wise and imbued with it by a… baby? In space, Sinestro finds the next hidden force of the universe; the Ultraviolet Spectrum a hidden spectrum on the emotional spectrum of the various Lantern Corps. 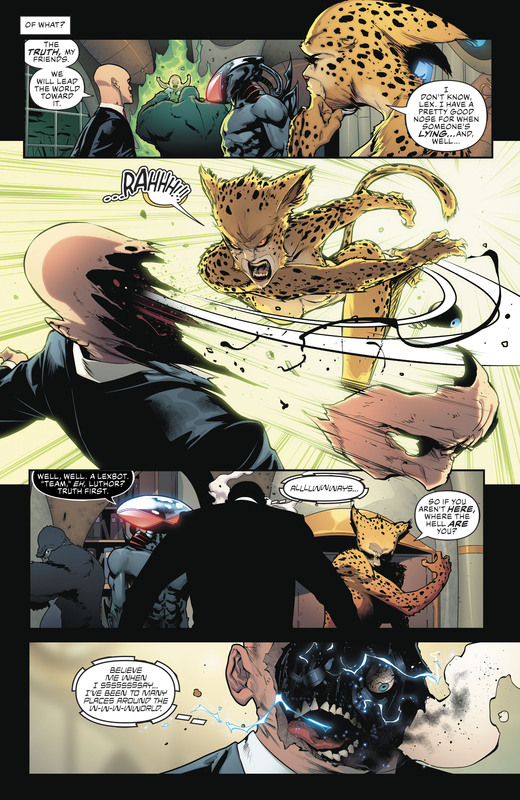 He clashes with Green Lantern John Stewart who Batman tried to recruit earlier in the issue. 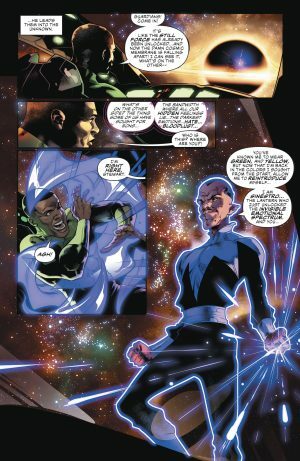 …John Stewart materializes in the Hall of Justice as head of the new Ultraviolet Lantern Corps ready to kill the Justice League? 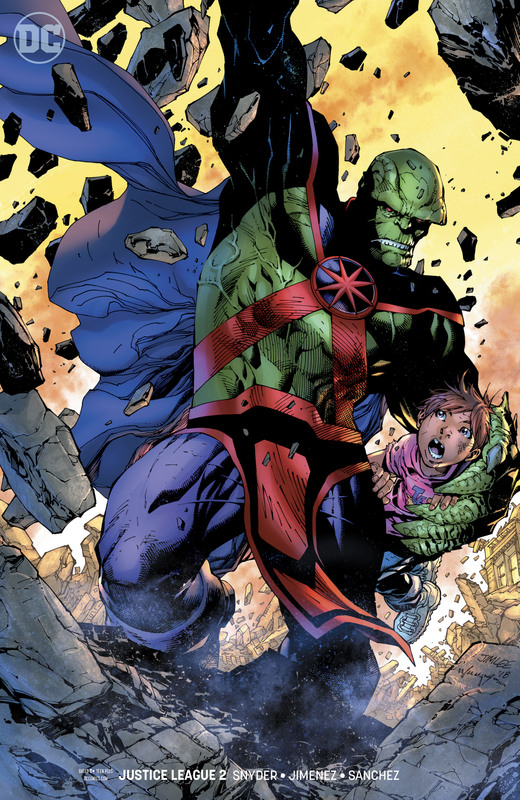 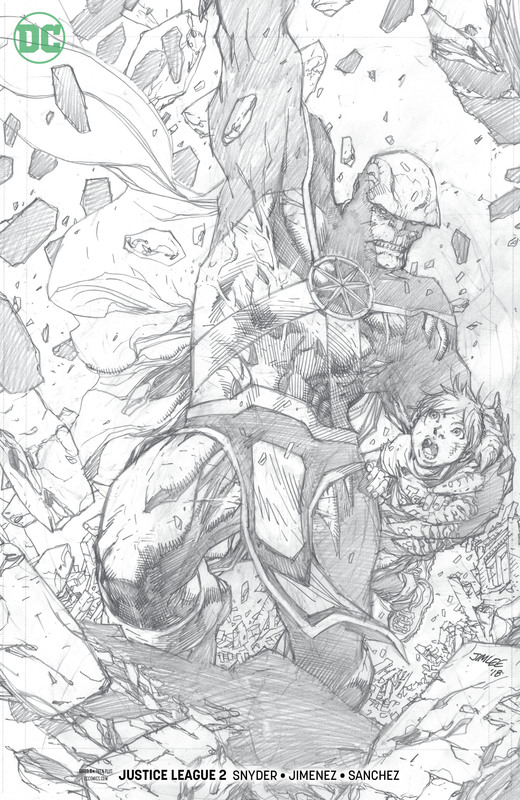 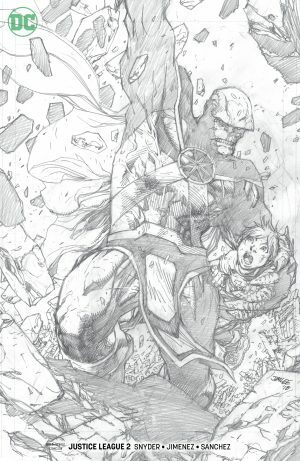 …Superman’s bloodstream as he enters the giant head with Martian Manhunter!